(225 reviews) Write a review! Please go to the main page and scroll to the bottom left-hand corner where there is a small flag. Make sure you are seeing an American Flag and USD. If this is not showing then use the dropdown box to choose USD. 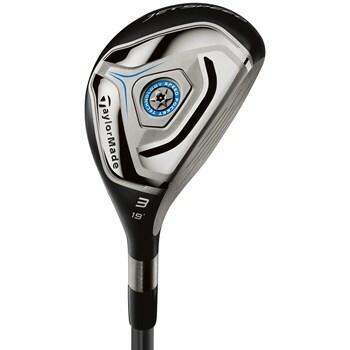 Can you get me a senior shaft that will fit this Taylormade jetspeed hybrid? 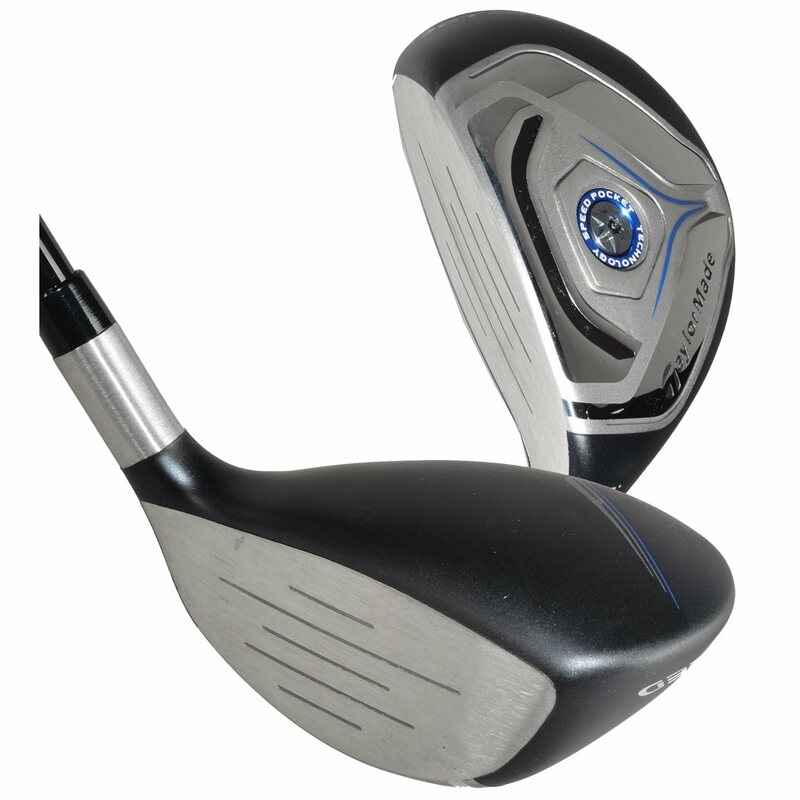 We receive the shafts that are available for purchase on our website from manufacturers when they are done with them in their fitting carts. 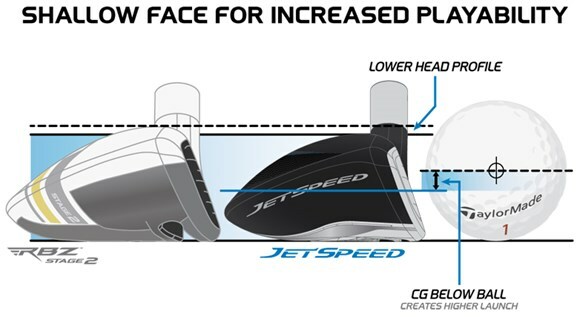 We do not have the ability to get a shaft for the Jetspeed hybrid as it is not an adjustable shafted club. All of our shafts that we have available for purchase will come with the tip already installed. I would recommend placing the ball toward the middle of your stance where you would normally place the ball if playing with a 4-iron. 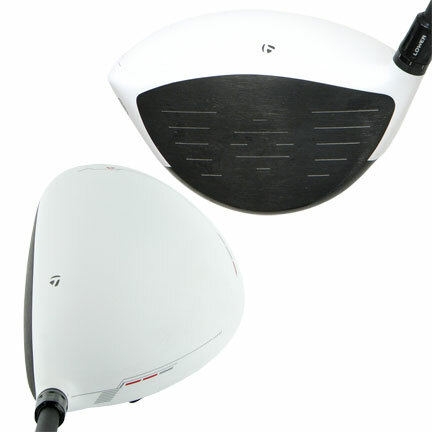 In order to hit the ball well with a hybrid, it is recommended to play it as if it is an iron and hit down on the ball. 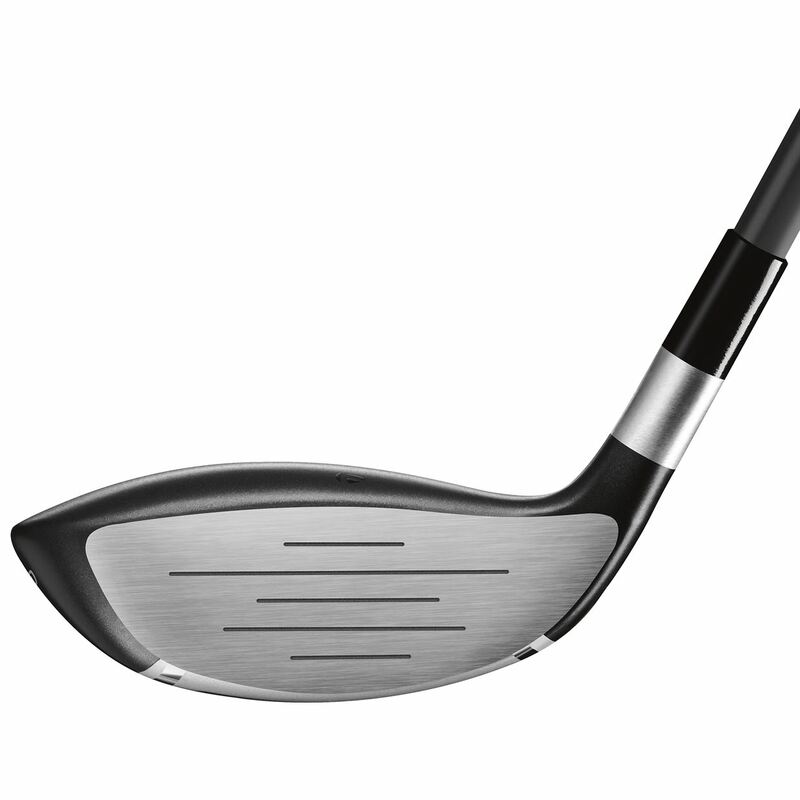 Too many people tend to play it more like a fairway wood and sweep the ball. Hybrids are not designed to be hit that way. This is my go to club for the rough. Does it's job greatly! This club functions just as it's meant to. 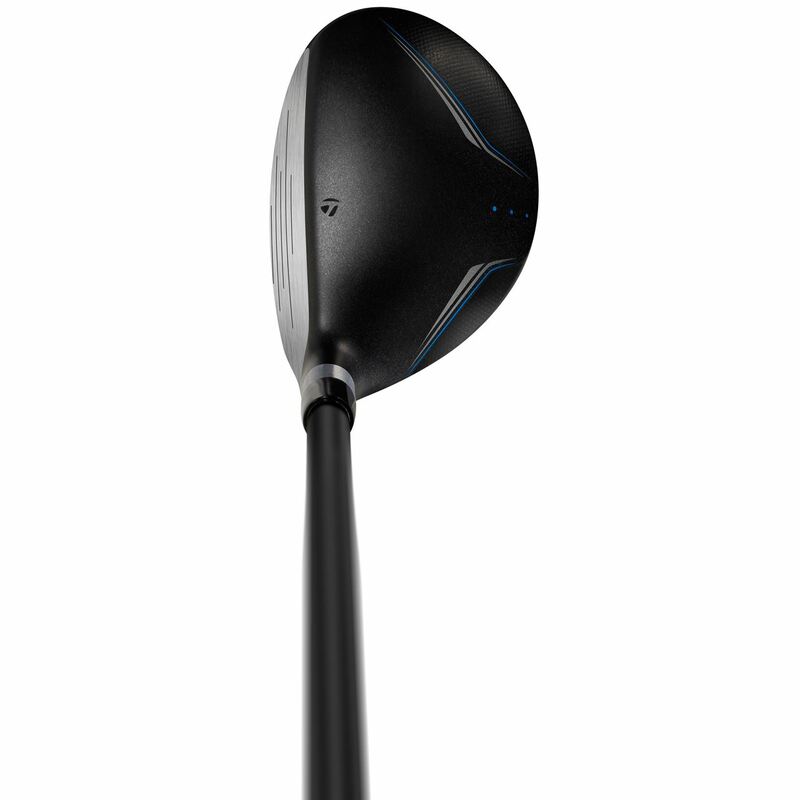 Shank your drive? No problem, use this hybrid for a nice recovery shot and go save your par. Or bogey if you're as skilled as I am (not). It felt nice when you hit the ball, even if it was little off from center.